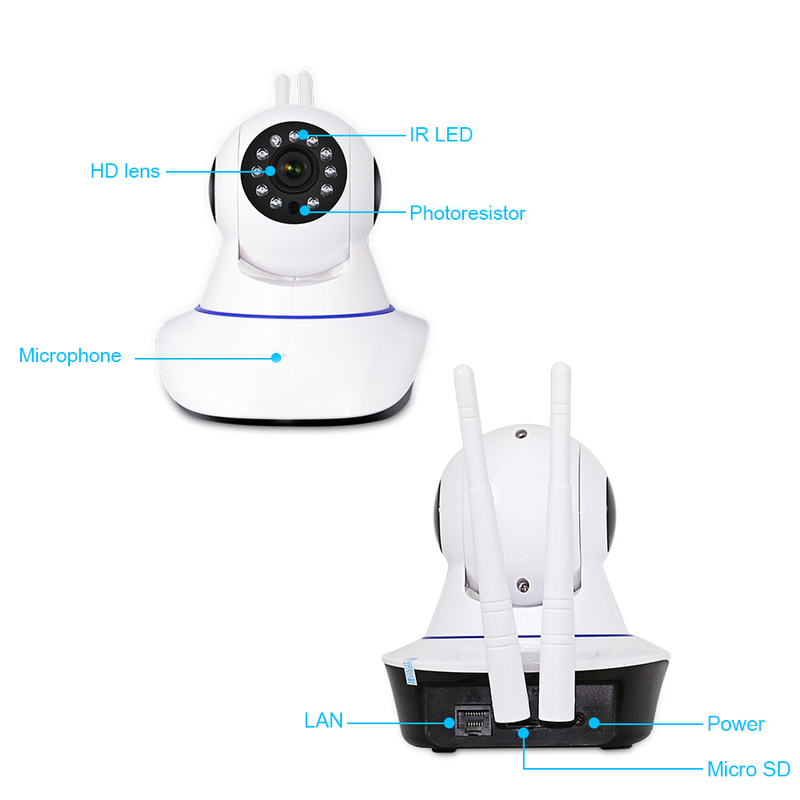 На странице представлен выбранный Вами товар Unbranded - 1080P Wireless Wifi Baby,Pet Monitor Panoramic Night Vision Alarm IP CCTV Camera. Note:This camera did not support 5g wifi. 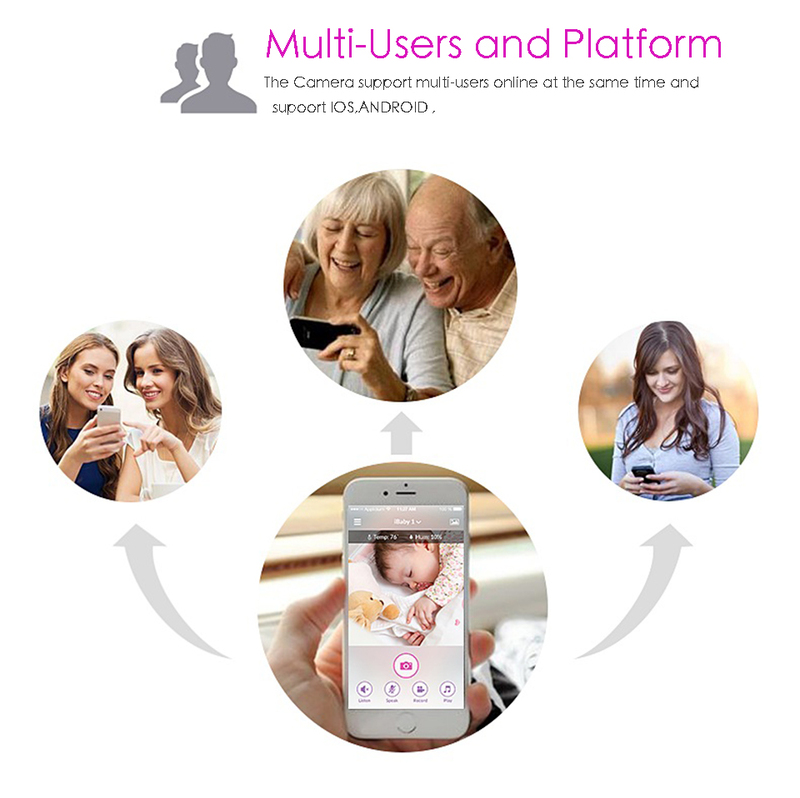 This camera can support ios and android system. 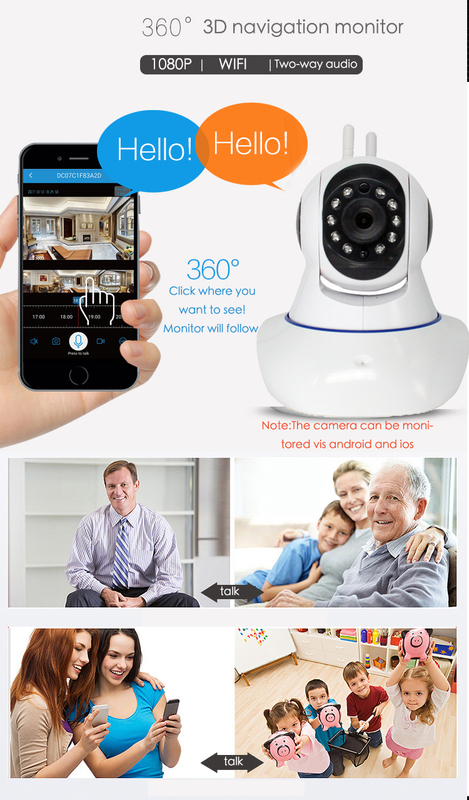 Video Baby Monitor IP CameraH.264 1/4" Color CMOS Sensor 1,000k Pixels, Support QR Code Scanning. Wi-Fi compliant with wireless standards IEEE 802.11b/g/n. 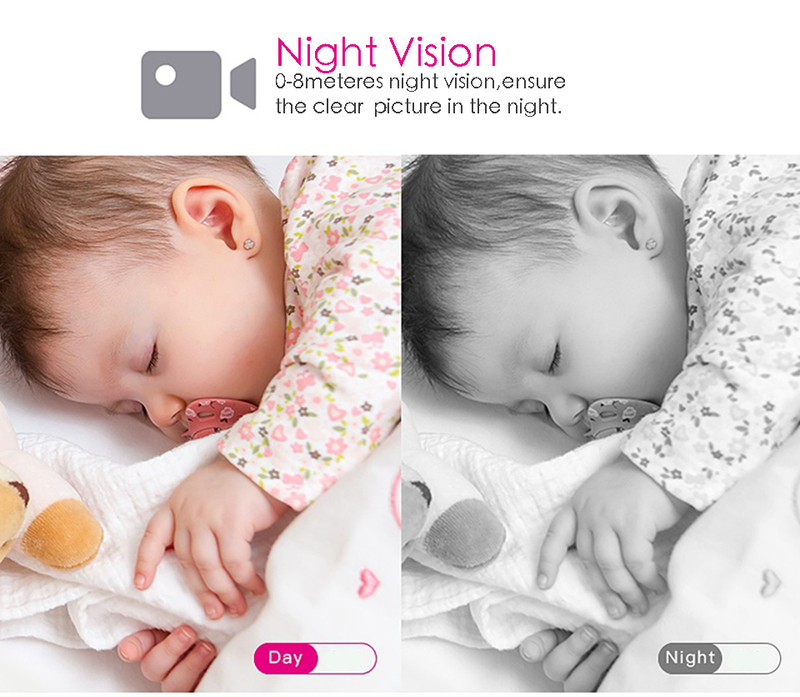 Allow remote Pan/Tilt control Video Baby Monitor IP Camera(Pan : 355°& Tilt : 120°). Mechanical IR-Cut device offers outstanding day/night performance, great color. 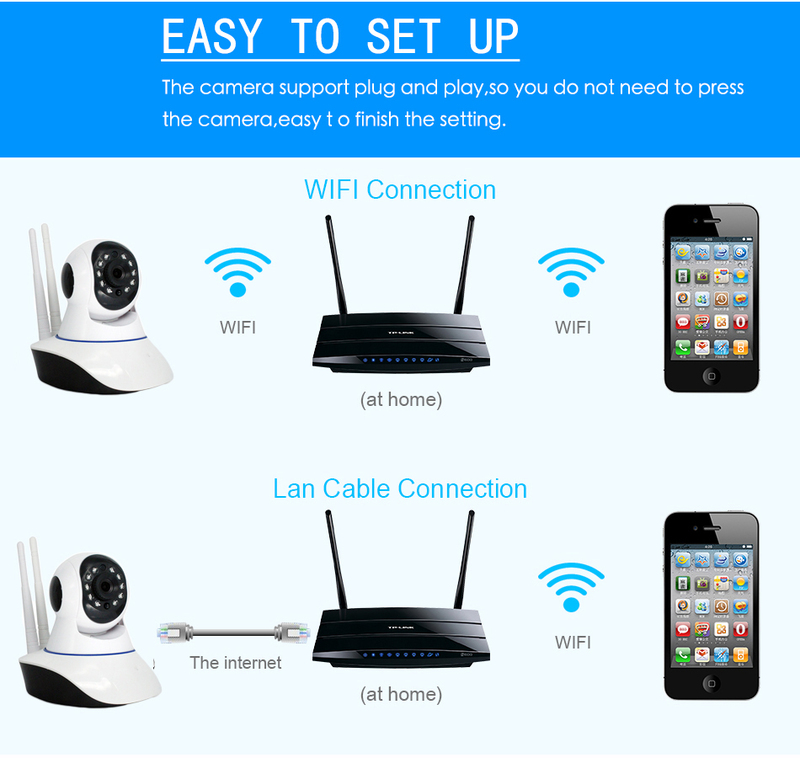 Video Baby Monitor IP CameraBoth wired and wireless network connections are available, P2P(Plug & Play)technology, penetration degree can be 99%. Support TCP/IP, SMTP, HTTP, FTP, PPPOE and other Internet related protocols. 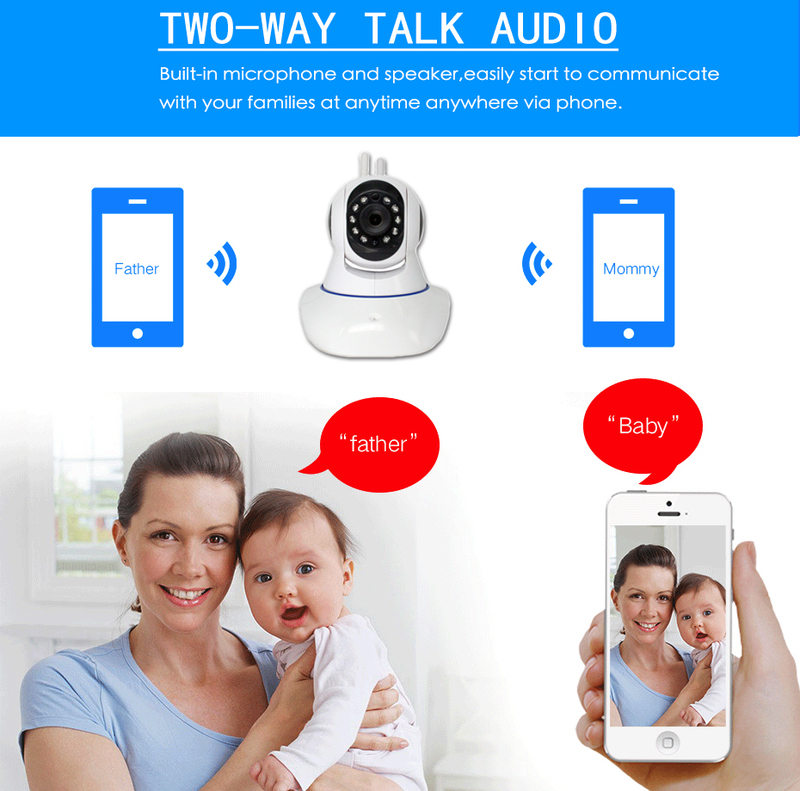 Video Baby Monitor IP Camera(1280 * 720) Pixels 720P/VGA/QVGA, dual stream. Allow remote viewing & record from anywhere anytime.